Sánchez's paintings are a search for re-enchantment, for a way to reach below the surface of things, to find that point of connection with life. The artist wants to engage the viewer in a sensory experience, one that is un-camera-like, un-computer-like. Her goal is to nudge the viewer into a deeper experience of the present, where the “circumference of self” is dissolved - to provide a moment of contemplation without literally telling a story. Nature, in a very broad sense, is the artist’s source of inspiration. She is translating and projecting thoughts, emotions and sensations, into a moment of meeting, working with light, color and mark and the materiality of the paint itself. Sánchez is also influenced by poetry, Eastern philosophy and the compositional structures of Chinese and Japanese classical ink painting, generating visual images that integrate drawing, writing and painting. She is interested in tapping into the energy or power that lies underneath these aesthetics, maintaining nature as a central element and making work that is spiritually infused. 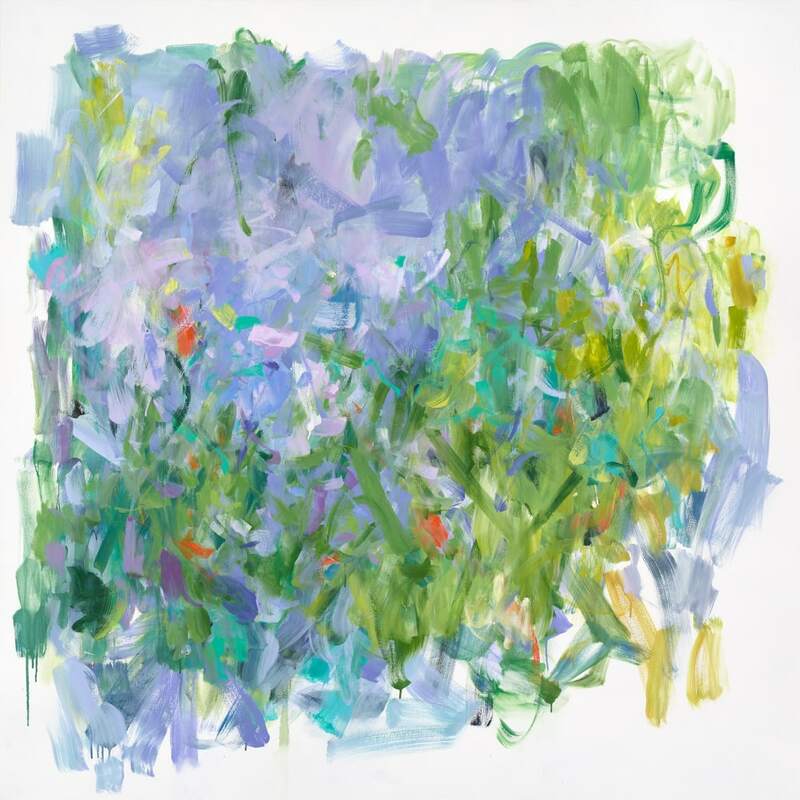 Parallel to the work of other American artists such as Franz Kline, Brice Marden and Cy Twombly, she endeavors to tap into the dynamic liveliness of the brushstroke and capture its poetic content, blurring the lines between language and visual representation. Yolanda Sánchez was born in Havana, Cuba and emigrated to the United States in 1960. She has a Ph.D. in Clinical Psychology. After teaching for many years, she returned to her first passion, art. She was awarded an MFA and a BFA from Yale University in painting. Her work has been widely exhibited in The United States, South Korea, Barbados and Puerto Rico.